The Health Minister has confirmed that he will meet with Clare Councillors next month to discuss increasing pressure on the hospital system in the Midwest. Clare County Council has received confirmation of the meeting this morning, hours before local representatives were set to vote in a motion of no confidence in Simon Harris. Meanwhile, Sinn Fein is also due to put forward a motion of no confidence in Minister Harris. The Health Minister is being accused of treating the people of Clare with nothing but contempt. 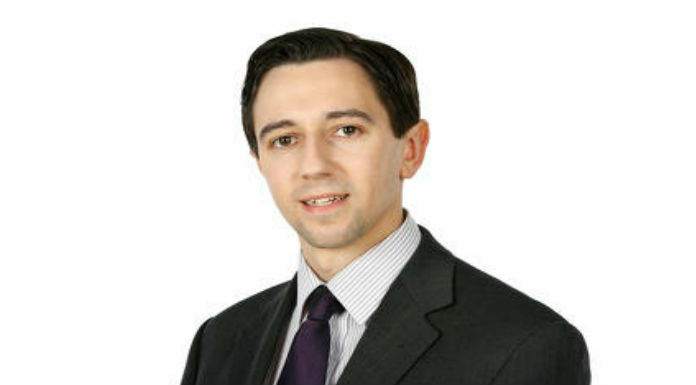 Simon Harris will face a motion of no confidence in the council chambers in Ennis today, after missing a four-week deadline to meet with the local health forum members. Councillors here were seeking a meeting with the Minister to discuss the increasing pressure on the Midwest hospital system and potential solutions to it. But the motion didn’t proceed, after the Council received correspondence this morning, confirming a meeting will be held next month. Speaking earlier, Independent Ennis Councillor James Breen, who put forward the motion, says the Minister has let the people of Clare down. Meanwhile, Sinn Fein is to table its own motion of no confidence in Minister Harris in the Dáil. The party says his position is untenable because of his handling of the National Children’s Hospital overruns. The Minister is due to apologise to the Dail this week, but Sinn Fein says he’s misled the Dail and the public. Their motion will be voted on next week, but Fianna Fáil’s Health Spokesman Stephen Donnelly says it’s an irresponsible move to put down a motion of no confidence. But Sinn Féin leader Mary Lou McDonald says there has to be accountability for taxpayers money.